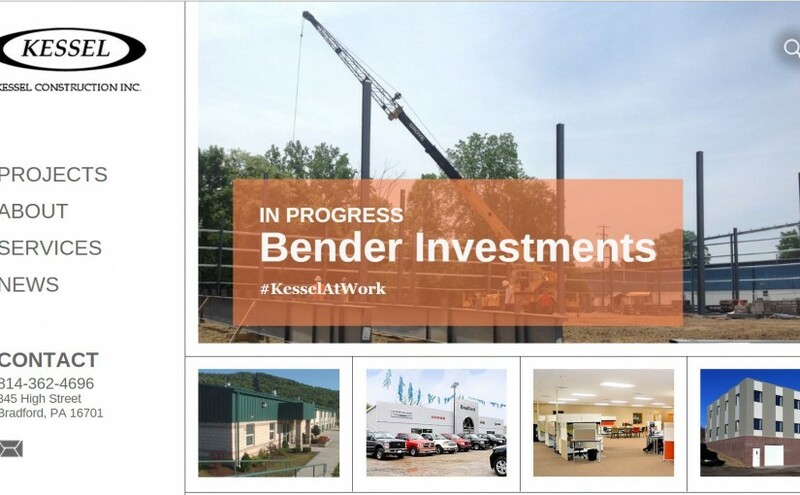 Kessel is an industrial & commercial construction company serving Northern PA and Western NY. They were looking for a new design that better portrayed their projects and was mobile friendly. The new site has a ton photos showcasing their work.